Metropole Orkest will be present at Musikfest Bremen for the third consecutive year. This time we’ll play two sets. 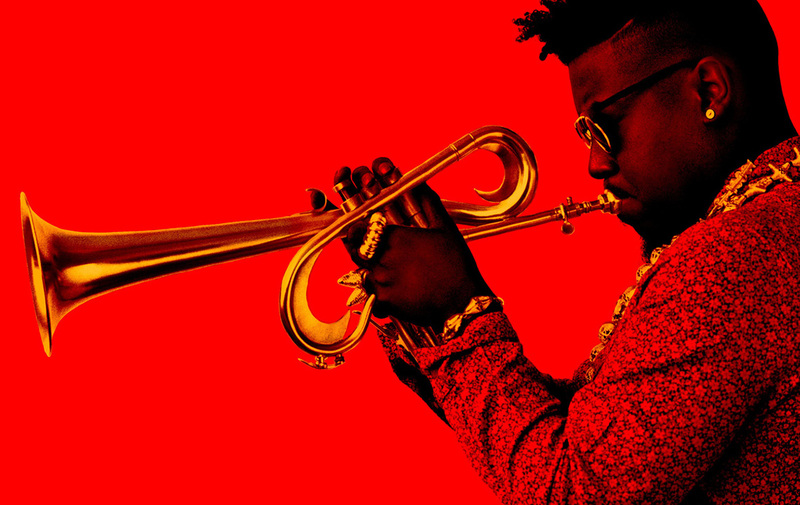 The first with trumpet player Christian Scott and our very own Rik Mol. And the second with our dear friends of Snarky Puppy.